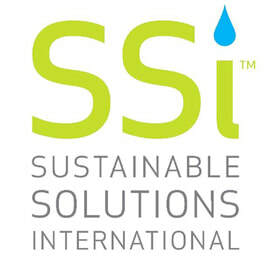 ​At SSi we believe that living ‘green’ is smart. We are intelligent about the choices we make in selecting the best products for the built environment. While we are not yet at the point where every product we carry is ecologically perfect, we are honest about how our solutions deliver sustainability. In balance, we hope that our passion for seeking out innovative and long-lasting products with sustainable attributes will help you make the right choices for project and planet.